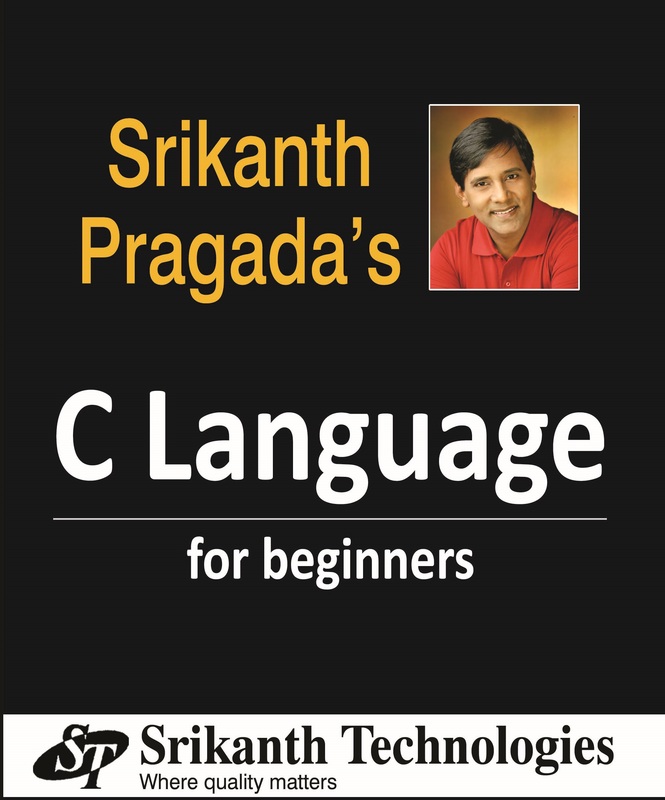 This book on C Language is written by Srikanth Pragada for beginners of C.
How To Compile and Run C programs? Watch the following video to understand how to use CodeBlocks IDE. This video explains how to download, install and use CodeBlocks IDE to compile and run C programs. This hard copy of this book is available for sale at Srikanth Technologies. The price of this book is 200 INR.